Thanks for bringing them back! To celebrate the 40th Anniversary of the Star Wars series (1977), be sure to stop by the library and enjoy our wonderful collection of Star Wars books- for all ages! The Library Redesign Team is looking for further feedback on the types of quiet, gaming and socializing spaces offered in the library. 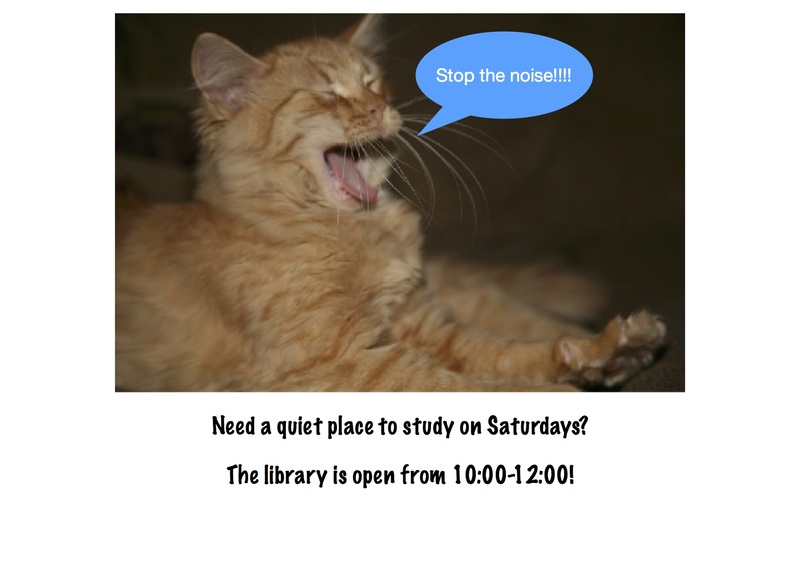 Stop by the library and check out the blue boards at the back by the windows. Scan the QR code to complete the survey. 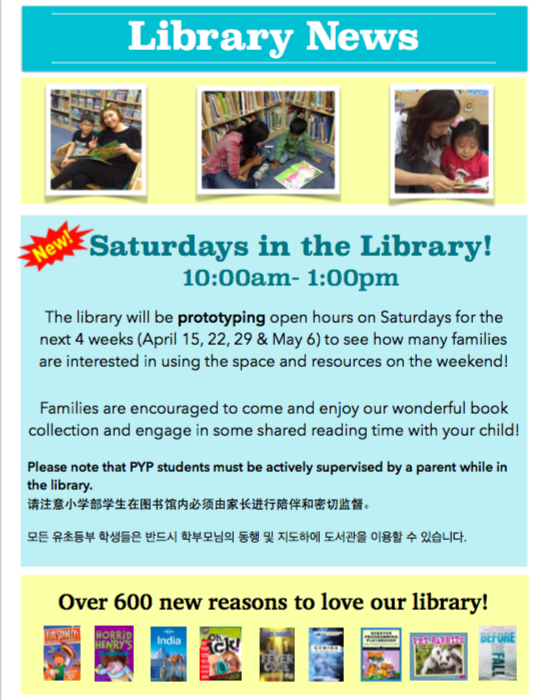 Hope to see you in the library. 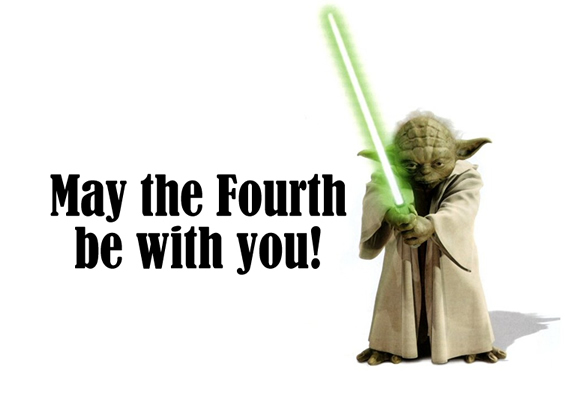 In honour of Book Week, please note that the library will be a quiet, computer-free space during break and lunch. 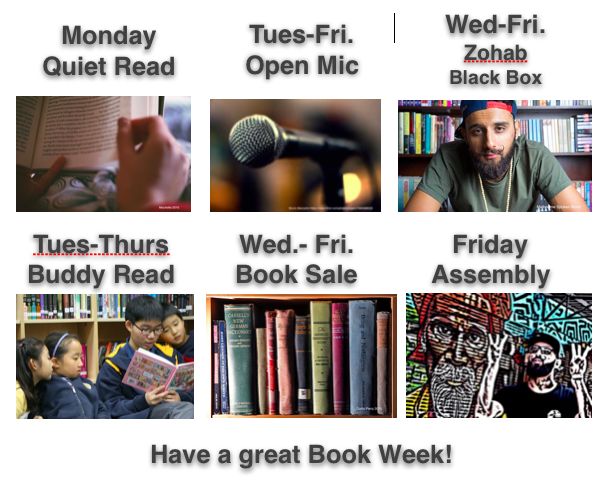 Students are welcome to come and read a book and browse through the new books that just arrived last week. Students wishing to do homework or hang out with friends are asked to go to the cafeteria during break and first lunch. Don’t forget the Open Mic on Tuesday through Friday if you have a poem or reading to share. The Library Fish is Edgar! 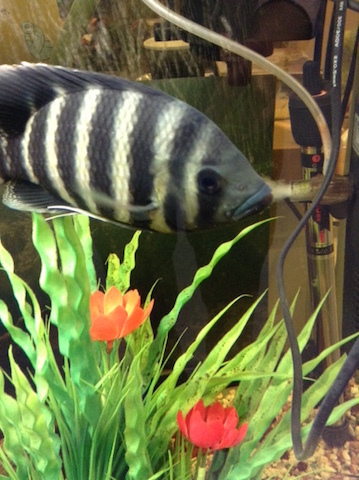 Thanks to those of you who contributed a suggested name for the new library fish! We will be going with Maxi Bauerschmidt’s idea of “Edgar” (Edgar Allen Poe). However, there is some speculation that Edgar is in fact, a SHE in which case we may have to switch to Dr. Juan’s suggestion of “Ursula” from Gabriel Garcia Marquez’s One Hundred Years of Solitude. 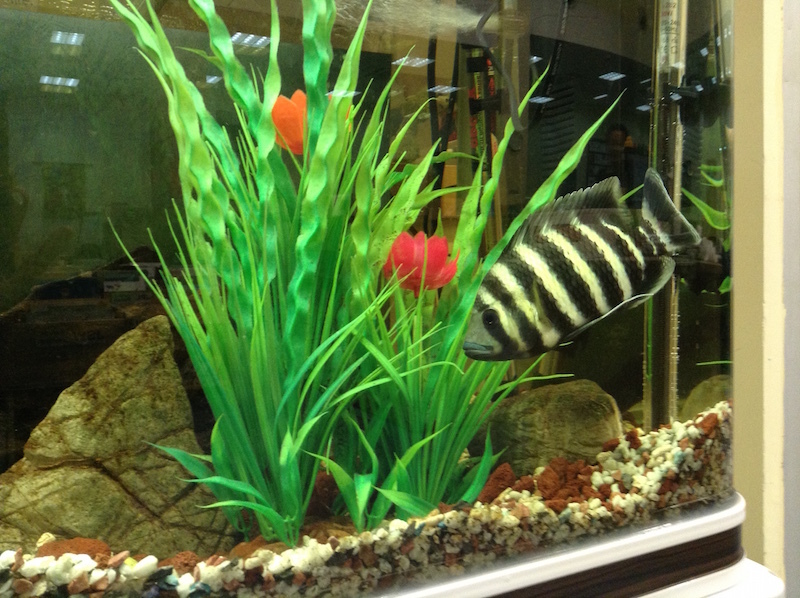 The library has a new fish (thanks Mr. Ji!) and we are looking for a name. After the untimely death of Hemmingway, his poor widowed partner Hadley has been very lonely and is happy to have a new mate! 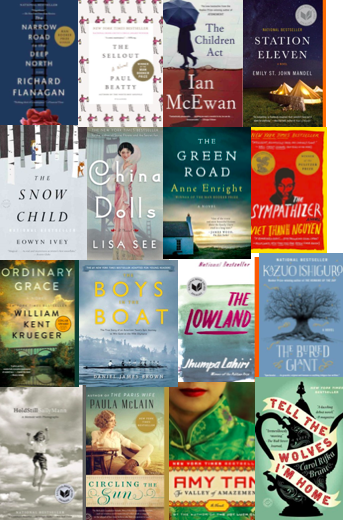 Just arrived- new and noteworthy! 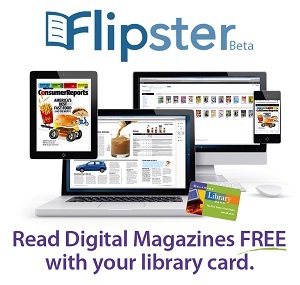 The library is considering moving some of the print magazines to digital format using an App called Flipster. The company has granted us a free one-month trial and I am looking for a few people to test-drive the system to see how well it behaves here in China. Thanks for letting me know if you are interested in checking it out- feedback is much appreciated! 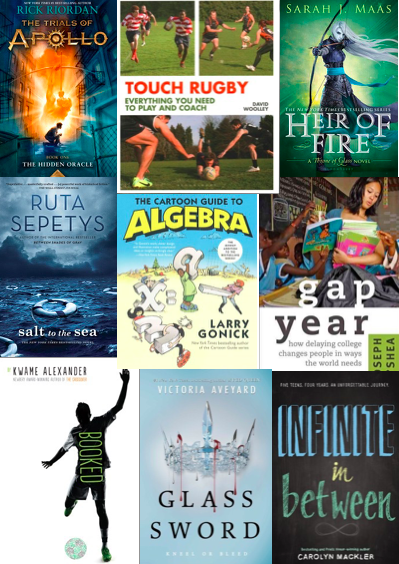 Be sure to stop by the library before the break to get a good book for the holidays! 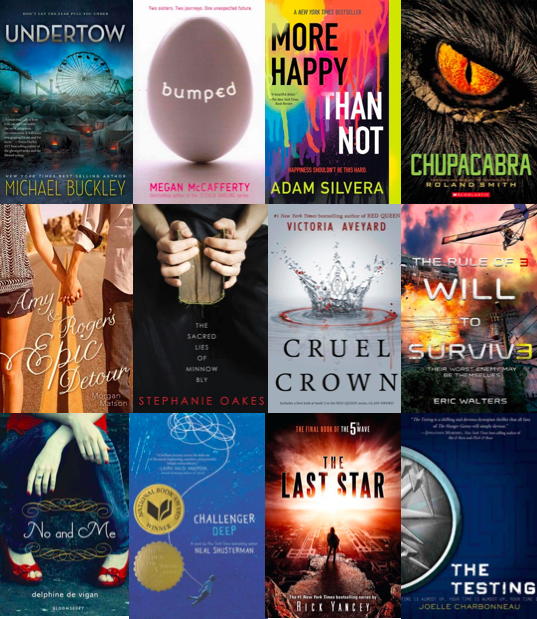 Check out the new books that arrived as well as the new eBook titles on Overdrive.